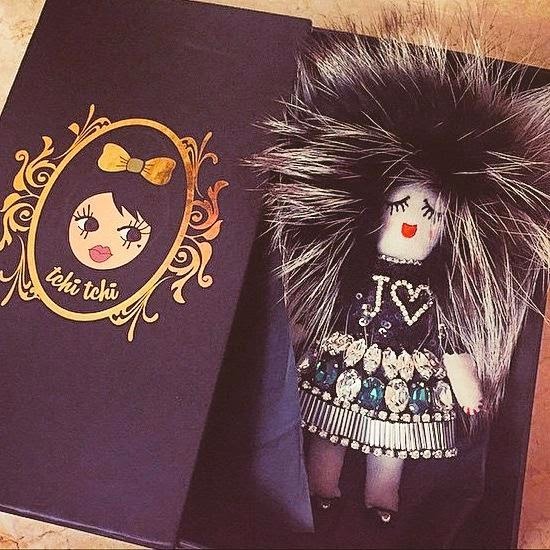 This brand as conquered the queen of the bloggers, Chiara Ferragni a.k.a The Blond Salad. Josefinas is a Portuguese brand dedicated to ballet flats, created by Filipa Júlio, an architect with a dream to create a shoe brand, and here they are, to all the girls to take home and love them for life. Josefinas was the chosen name in dedication to her grandmother that took her to ballet classes. 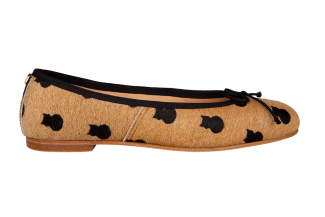 The idea is the classic design of the ballet flat, that sometimes is hard to find but with fun themes. The price range is around 100 euros, but it's a very good investment for great shoes that last a very long time and they have a especial characteristic, an adjustable drawstring just like the real ballerinas. In other ballet flats the tie doesn't have any utility. 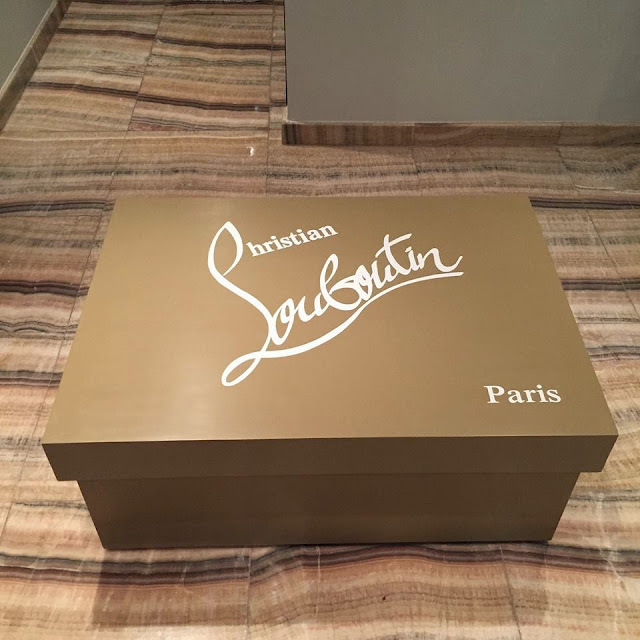 You can only buy them online and the designer encourages that people share their experience with Josefinas on social networks in a way to promote the brand internationally to conquer other markets. That's one of the the main goals for the designer, to get Josefinas beyond the Portuguese market, and then maybe think about opening a store. In the future, Josefinas wants to expand to bags and more shoes but always having in mind the ballerinas. 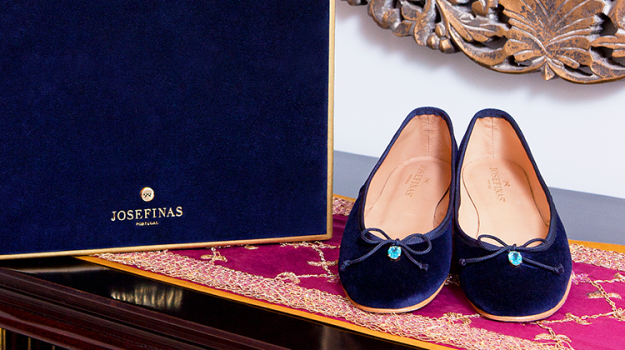 The brand also created the world's most expensive ballet flats, Josefinas Blue Persian Salt, inspired by the luxurious journeys of the tales of the 1001 nights. Royal blue colored and with a unique pendant, the retail value of 3369 euros.